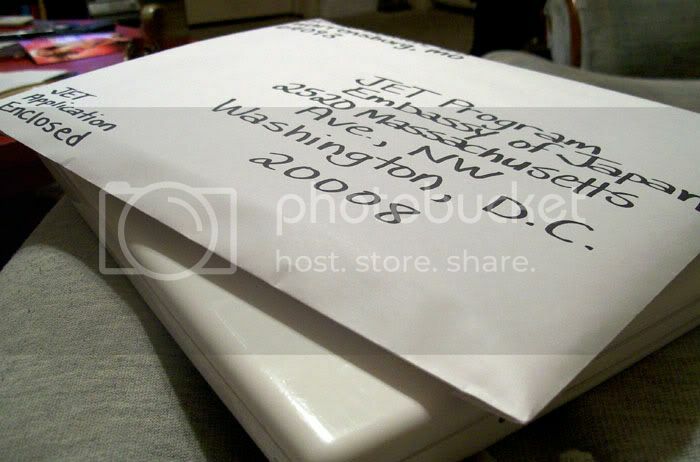 A huge application packet sent off to Washington, D.C. back in November 2007. After a two-month wait, notification of an interview, three weeks of waiting, a flight to Tennessee from Kansas City, interview in Nashville, and another month-long wait, I received the tasty little email that I had been accepted into the program and will be leaving for Japan in August! Where have I been placed?